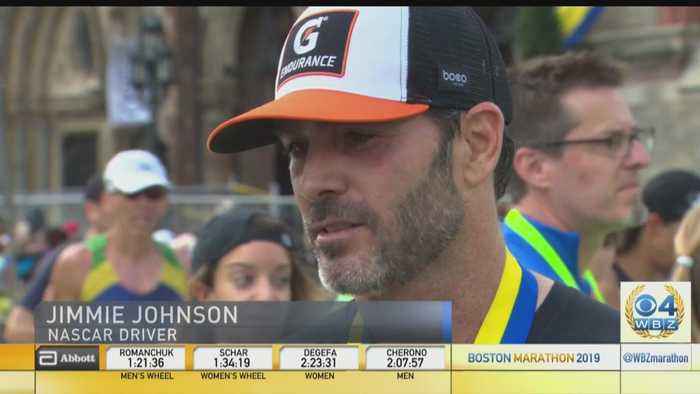 WBZ-TV's David Wade talks to Jimmie Johnson after the NASCAR driver crossed the Boston Marathon finish line. NASCAR's Jimmie Johnson Running Boston Marathon at 3-Hour Pace! 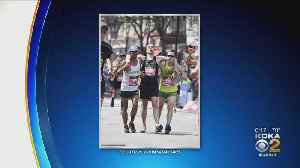 An act of heroism at the end of Monday's Boston Marathon has made a Latrobe man an internet star; KDKA's Andy Sheehan reports. Thursday marked a somber anniversary. 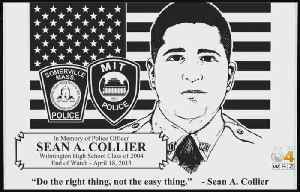 Six years ago MIT police officer Sean Collier was murdered by the Boston Marathon bombers. 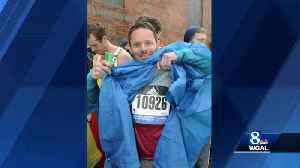 A York man overcomes incredible odds to run the Boston Marathon. 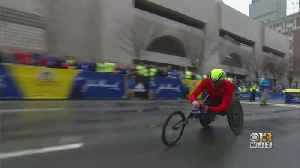 A Marine veteran crawled across the finish line of the Boston Marathon after his legs gave out. 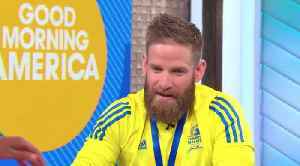 He is the youngest winner of the Boston Marathon and the first American to claim a victory since 1993. His time of one hour, 21 minutes and 36 seconds beat two European favorites.